← Overlanding in Low Season?! You bet! This entry was posted in Overlanding and tagged adventure travel, curiosity, discovery, emotional struggles, Hipmunk City Love, journey, long-term travel, travel guide, travel writing, world trip. Bookmark the permalink. 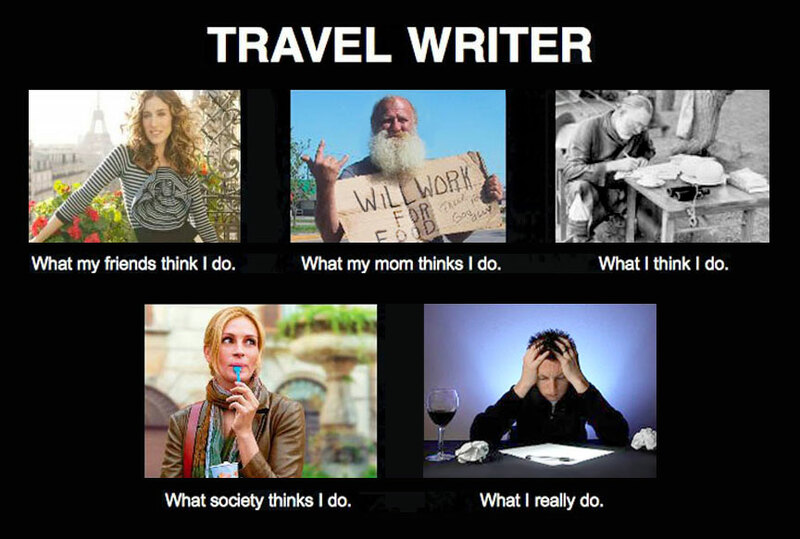 5 Responses to Travel: it’s evolutionary, Watson! If it keeps you on the road AND you are still doing what you love (and you clearly have a talent for writing) then why not? Thank you Helen, that’s such a lovely compliment. Wish I had consulted you when I was humming and harring about taking on the project! Luckily I came to the same conclusion…why not indeed?!! Cheers! Congratulations! Having watched your progression/evolution for many years I’m not the slightest bit surprised at this development. Not surprised – just totally delighted for you! Enjoy – I’m sure you will.